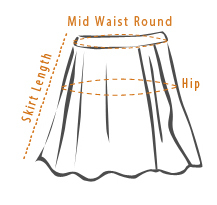 Work a classic leather look with this A-line skirt for women. 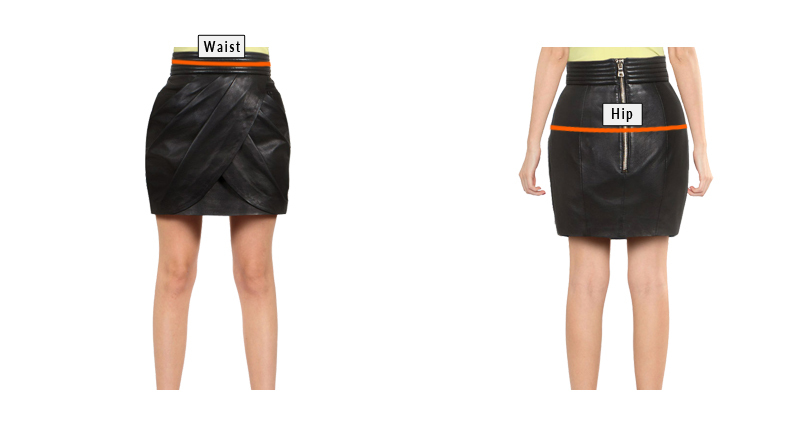 This lamb leather mini skirt features patch pocket details and buttoned placket for a look that appeals to all. So get this sultry leather skirt online now.